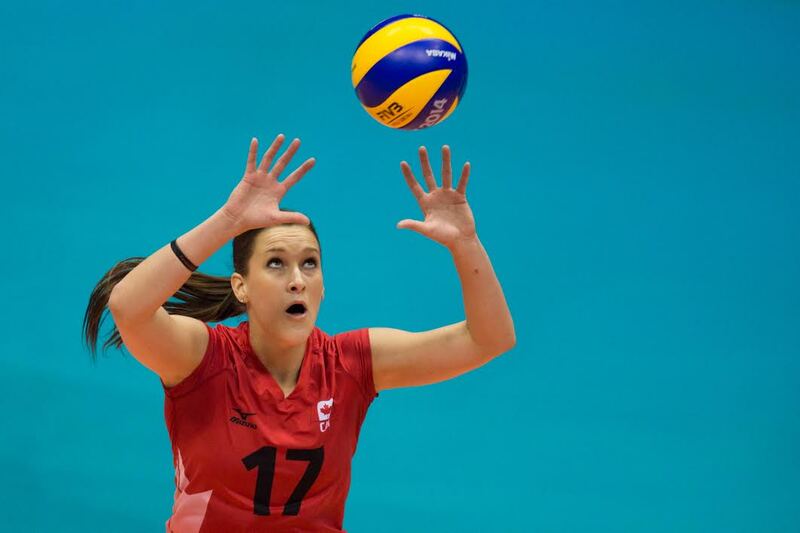 Megan Cyr is a professional volleyball player from Winnipeg, MB. 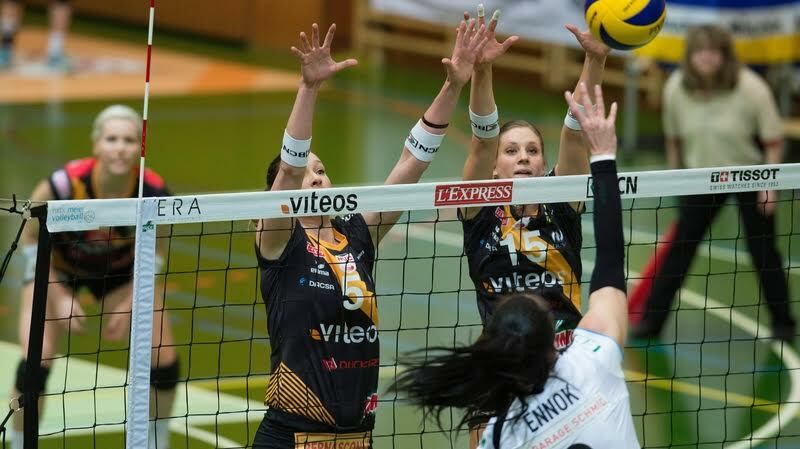 Megan quit figure skating after a growth spurt at 12, and first started playing volleyball around the same time after watching her brother on the court. 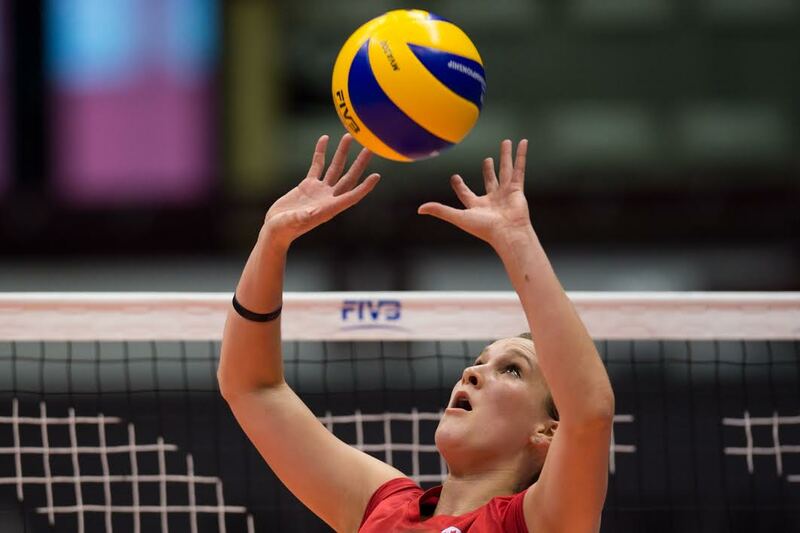 In 2007, Megan was named the High School Player of the Year for volleyball, and was one of the province’s top basketball players as well. 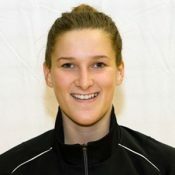 She graduated from Lord Selkirk High School in 2008, spent the summer training and competing with the Junior National Team before travelling to the University of Colorado where she received a scholarship. After two years at Colorado, Megan moved to North Carolina State University, where she continued playing while completing her degree, spending summers back home in Winnipeg to train with Team Canada. Megan’s most memorable moment in her sport career was making the NCAA Division 1 Volleyball tournament, the first time in 20 years NC State had qualified. Megan graduated from NC State in 2013 with a Bachelor in Communications, after which she decided to play professionally in Germany and Switzerland. She feels her biggest accomplishment is being able to play professionally and represent her country on the world stage. While Megan would love to go to an Olympic Games, her ultimate wish is to simply reach her potential. Off the court, Megan loves to coach and to interact with those around her. On the top of her bucket list? Travelling with her grandmothers, and taking them to a Jays game. There are no results for this athlete at this time. There are no news posts for this person at this time. There are no blog posts for this author at this time. There are no press releases for this author at this time.